media.ccc.de - Playlist for "man pkg(5)"
A Package manager not known to many but maybe one of the most advanced ones out in the field. pkg is the Package manager of many OpenSolaris derived OSes (OpenIndiana/OmniOS/Solaris11). 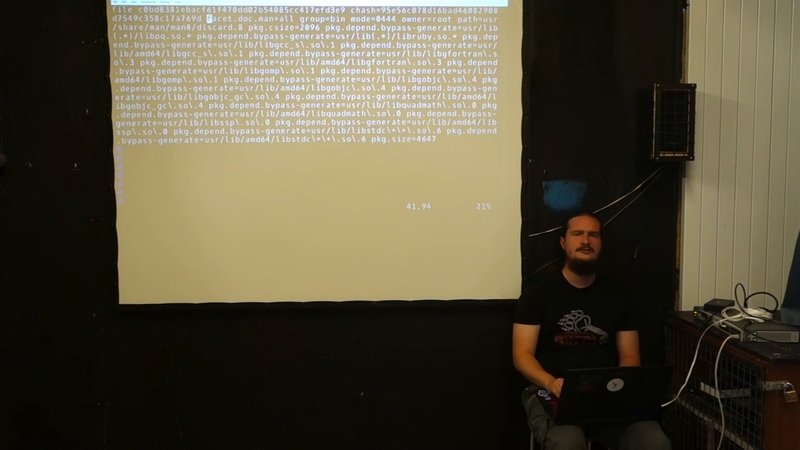 This talk will teach you the Concepts of Packages/Variants/Facets and why other package manager just simply fail to fullfill todays requirements.